A relatively arid land, most of the island receives only about 250 millimeters (10 inches) of rain annually, fairly evenly distributed across the year. The Haghier Mountains in the center-northeast, which reach 1,500 meters (almost 5,000 feet), are considerably wetter and cooler than the rest of the island. Catching both the southwest and northeast monsoon winds, these highlands experience frequent seasonal fog. As a recent meteorological study concluded, “Preliminary measurements suggest that at higher altitudes, fog-derived moisture may constitute up to two-thirds of total moisture, amounting up to 800 mm.” Fog drip is vital for dragon blood tree, which in turn provides shade necessary for the survival of many other species. 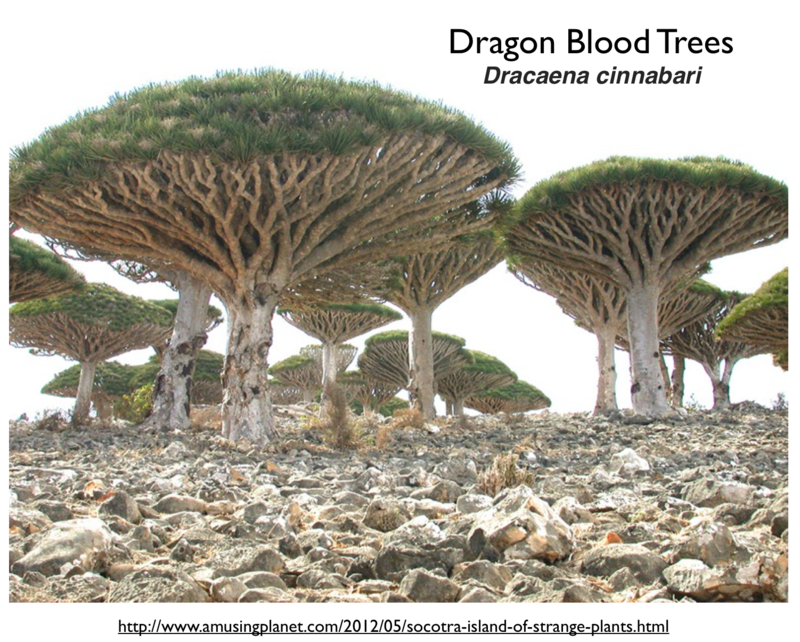 The tree itself is widely regarded as something of a wonder, as its red resin provides a wide array of products. According to the Wikipedia, it is used as a stimulant, abortifacient, astringent, toothpaste, breath freshener, lipstick, wound dressing, coagulant, varnish (especially for violins), and treatment for rheumatism, diarrhea, dysentery, fever, and ulcers. The current power vacuum in Yemen has left Socotra, a UNESCO World Heritage Site, in a precarious situation. Concerned about the rise in food, fuel and gas prices, islanders have scrambled to purchase goods in the island’s capital, Hadibo. Budgets for infrastructure and recreation have also dropped amid the turmoil, island residents say – and because all flights to Socotra require a stopover on the mainland, tourism has also taken a hit. The influence of Arabic is noticeable in the numeration system: seven years ago, Soqotri people, from the inland or remote places, used the Soqotri system of numeration from one to ten in commercial transactions with other Soqotri speakers in ˆadibo. 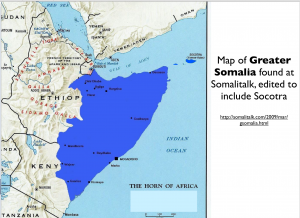 But, in 2001 in ˆadibo, even old people used Arabic system, and it was very difficult to obtain the first ten numbers in Soqotri from young people. 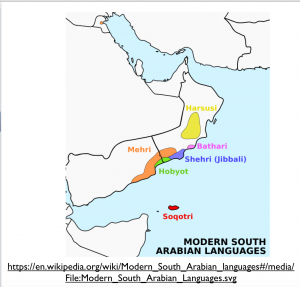 When they remember Soqotri, the syntax was often incorrect, and copied from Arabic. [Naumkin’s] team also invited Socotri-speaking “informants” to Moscow – where they spent months retelling their mother island’s oral poetry and folk tales, or conjugating verbs for the Socotri grammar tables. There, in 2010, one of the informants named ‘Isa Gum’an used the Arabic script to write down a story he’d heard from a friend. “It was our major surprise … when one November evening in 2010, ‘Isa Gum’an somewhat timidly revealed to us that, in order to better preserve an interesting story he had heard from a friend a few days earlier, he had decided to put it in writing using Arabic script,” Naumkin wrote in the preface to the 2014 book of Socotran folklore. The eureka moment prompted the invention of an easily accessible Socotri alphabet based on the Arabic script. 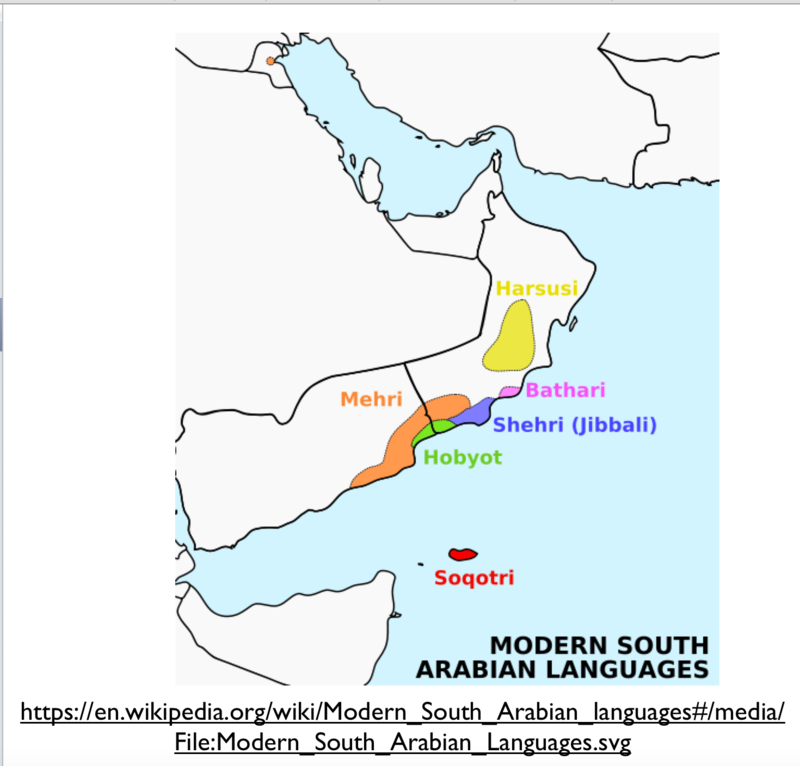 To reflect the phonetics of Socotri, Russian linguists decided to add four letters to the Arabic alphabet – using symbols that denote non-Arabic phonemes in the languages of the Indian subcontinent. But it was not the use of the Arabic script and additional symbols that make the new alphabet matter – it is the comprehensive scientific effort that followed it. 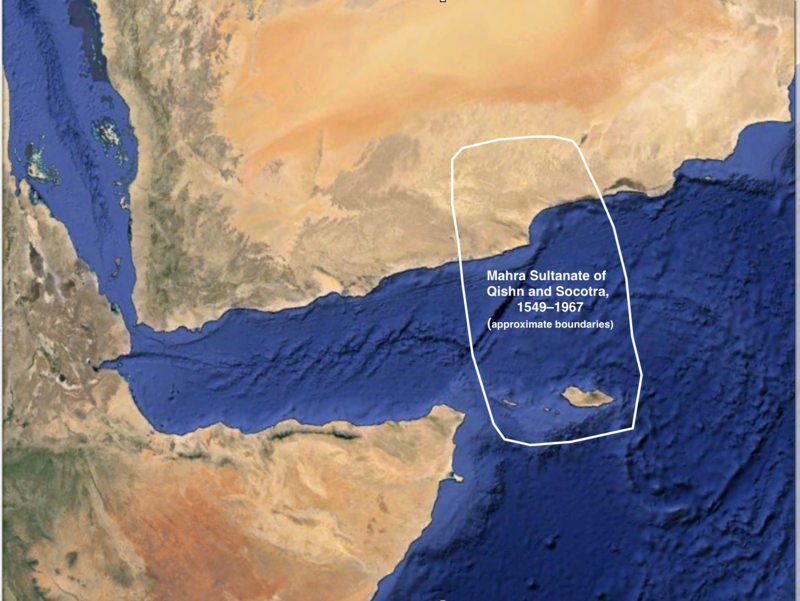 Such Russian interest in Socotra might seem surprising, but Socotra was formerly part of South Yemen, which was a close Soviet ally in the 1970s and ‘80s. For a time, the island even hosted a Soviet military base. 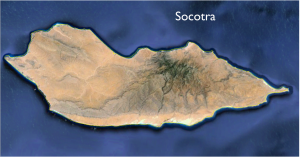 For if revolution has reached Socotra, as many young enthusiasts in Hadiboh would claim, it is manifest not merely in the biweekly gatherings of male protesters marching through the dusty market to the familiar slogan, “The people want the fall of the regime.” It is evident also in the way that Socotrans have begun to speak openly and forcefully about their preferences for Socotra’s political future. And it was measurable in the islands’ largest cultural event, a five-day festival during which nine Socotran wordsmiths vied for the title of “poet of the year.” Now in its fourth year, the festival, which began on the eve of 2012, featured poem after poem, in the islanders’ native Suqutri tongue, reflecting on the Arab revolts, the turmoil on the mainland and the fate of the archipelago. Where political discontent long found expression in ruminations on a pastoral past, today it is articulated in contending verses on the prospects for Socotran sovereignty. Many poets wrestled over the future of Socotra, with some calling for “return” to south Yemen (through secession with the former South) and others calling for total independence (or even restoration of the sultanate). 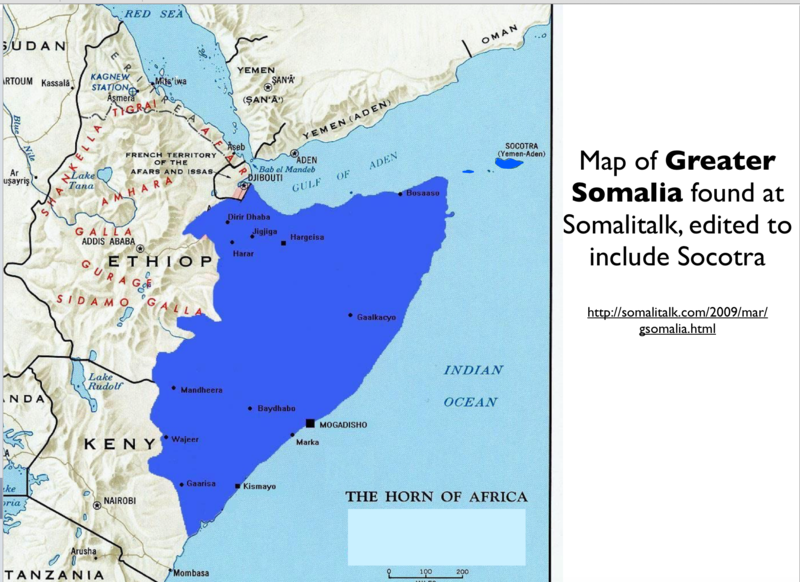 Several presented the practical problems of secession; others argued for or against the former Socialist regime and Yemen’s 1990 unification. 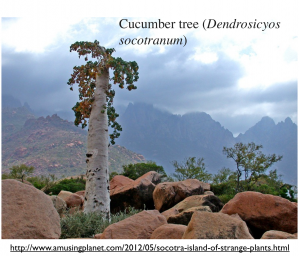 … Many poets decried the factionalism brewing in Socotra. One warned evocatively that, in such a climate, not even the swollen riverbeds yield pasture, though the streets were not yet stained with the “colors” (blood) of Tunisia or Libya. 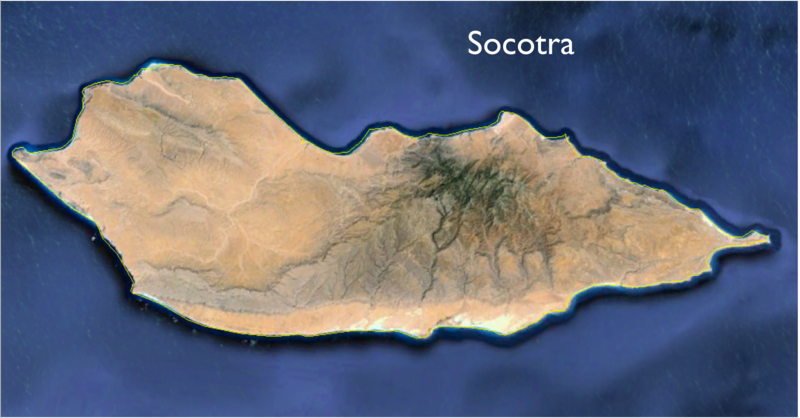 Another argued against the proposed Socotra Authority. Even the few verses about the sultanate were juxtaposed to the “fires” or “dark rain clouds” of the present.